You will take part in direct, hands-on charity work during the rally and see exactly where where all the charity donations are put to work in making a real difference in the lives of those who need it most. Special stuff! Why Shoes? Because gifting shoes is part of the rally vibe and each Put Footer will personally place new shoes onto the feet of underprivileged children during the rally. Put Footers are also free to raise additional funds for Put Foot Foundation or a charity of their choice. Each Put Footer is required to raise a minimum of $50 for the Put Foot Foundation, for Shoe Drops during the rally. Crews are encouraged to raise additional funds for charities of their choice, Put Foot Foundation or other. 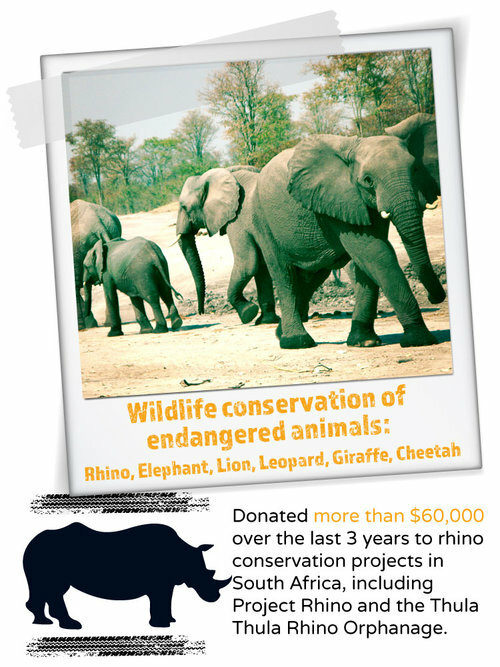 Only funds raised for Put Foot Foundation should be directed to their Crew Fundraising Page. Funds for other charities should be donated directly. The Put Foot Foundation is a separate, independent charity, administered separately from the Put Foot Rally. 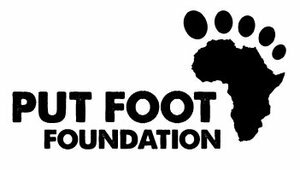 The Put Foot Foundation is a South African registered Public Benefit Organisation (PBO) in terms of both section 30 and 18A of the Income Tax Act. A PBO which is recognised under section 18A is entitled to issue receipts to South African donors under section 18A(2). With a Section 18A receipt, the donors can treat their donations to the PBO as tax-deductible expenses (thereby effectively only paying sixty (60) percent of the face value of the donation).